Barb Slone | Greene County News Third Annual Mall at Fairfield Commons Easter Egg Hunt Eggstravaganza March 25, hosted 200 children as they enjoyed an Easter egg hunt around the mall and an Easter themed craft. No matter how young they were, finding eggs was what it was all about. Third Annual Mall at Fairfield Commons Easter Egg Hunt Eggstravaganza March 25, hosted 200 children as they enjoyed an Easter egg hunt around the mall and an Easter themed craft. 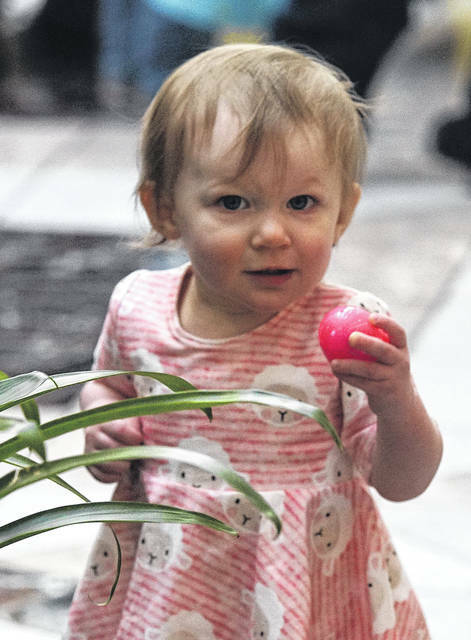 https://www.fairborndailyherald.com/wp-content/uploads/sites/50/2018/03/web1_Egg01.jpgBarb Slone | Greene County News Third Annual Mall at Fairfield Commons Easter Egg Hunt Eggstravaganza March 25, hosted 200 children as they enjoyed an Easter egg hunt around the mall and an Easter themed craft. 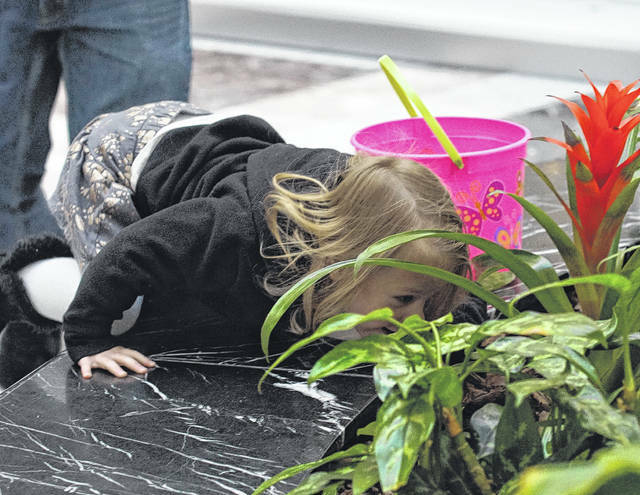 https://www.fairborndailyherald.com/wp-content/uploads/sites/50/2018/03/web1_Egg02.jpgBarb Slone | Greene County News Third Annual Mall at Fairfield Commons Easter Egg Hunt Eggstravaganza March 25, hosted 200 children as they enjoyed an Easter egg hunt around the mall and an Easter themed craft. 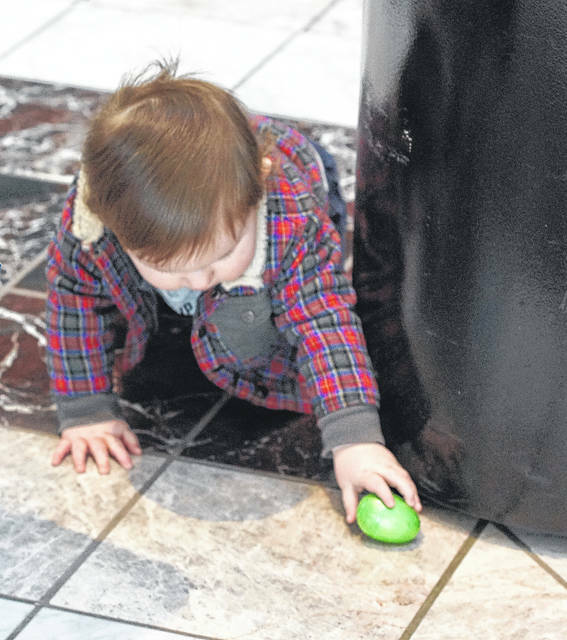 https://www.fairborndailyherald.com/wp-content/uploads/sites/50/2018/03/web1_Egg05.jpgNo matter how young they were, finding eggs was what it was all about. 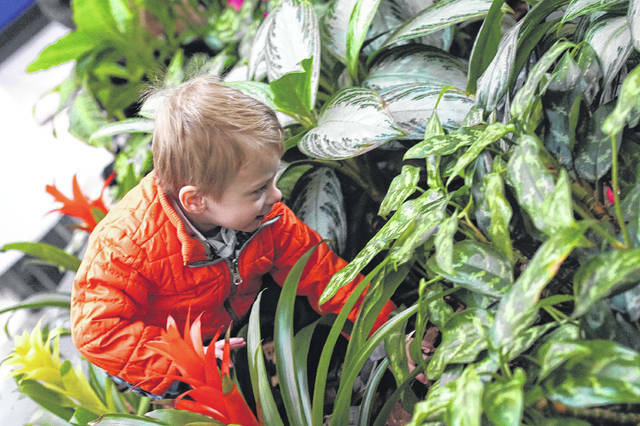 https://www.fairborndailyherald.com/wp-content/uploads/sites/50/2018/03/web1_Egg06.jpgNo matter how young they were, finding eggs was what it was all about.